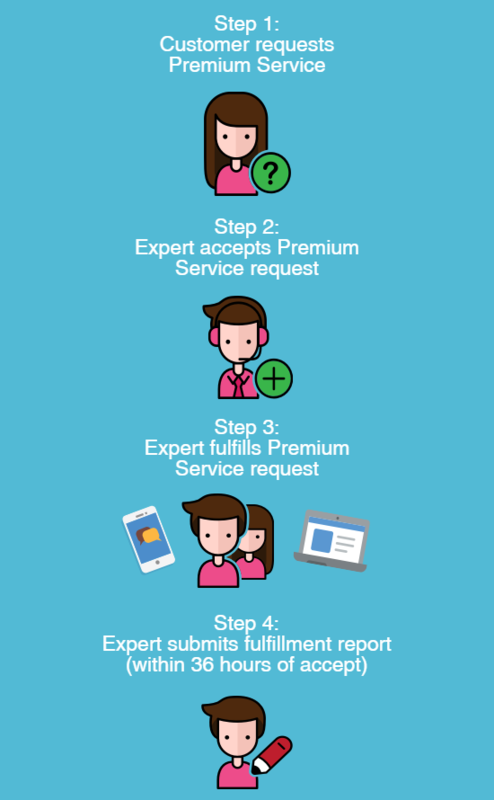 Fulfilled Auto Premium Services on Request Center: We've fixed an issue where some Auto Premium Service requests remained on the Request Center even after they've been fulfilled. These fulfilled requests should now be removed from the Request Center. "Glenda B. is a God-send!! I have used her twice and each time she has gone above and beyond to supply me with detailed, thorough and expert information. I am so grateful I found her!!"